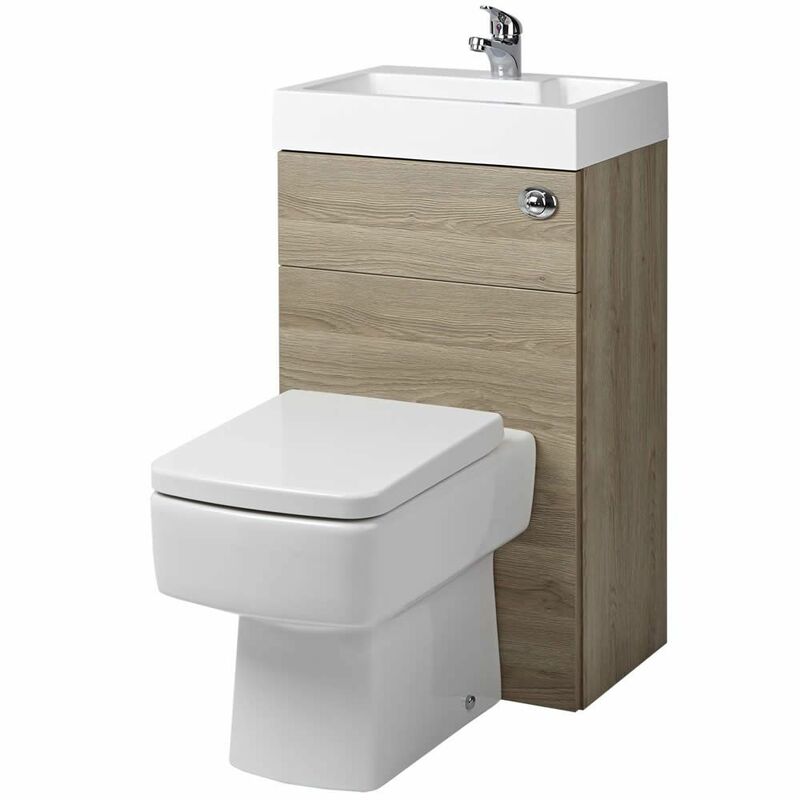 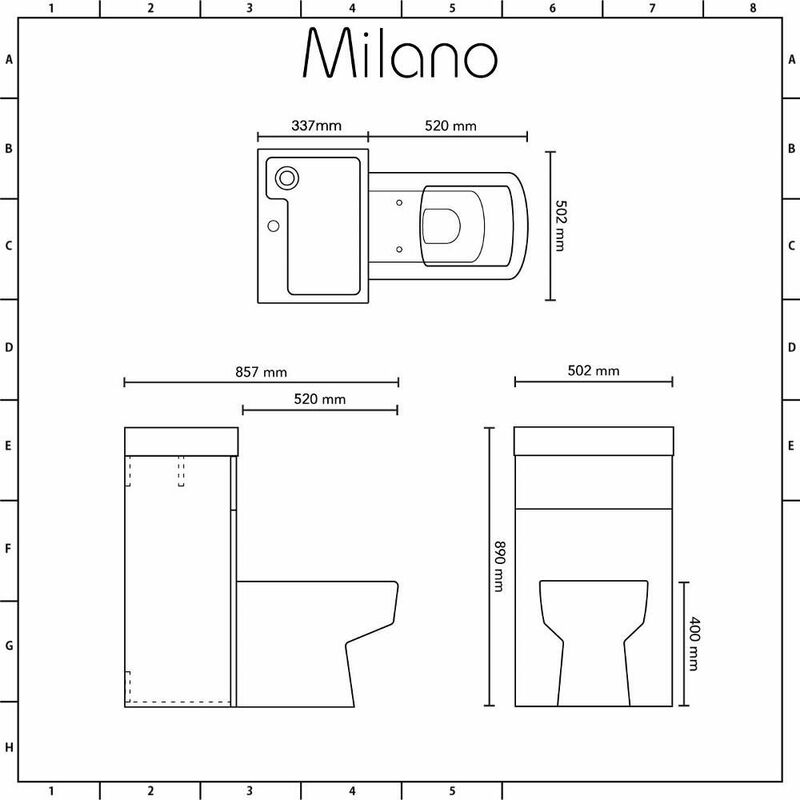 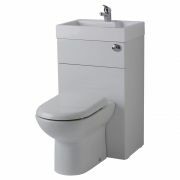 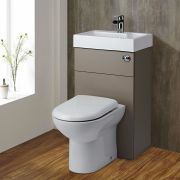 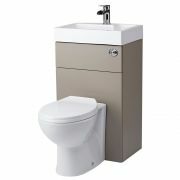 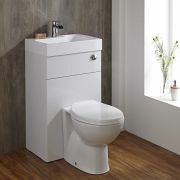 The cleverly designed Milano Bliss Oak 2-in-1 combination toilet and basin unit provides the perfect space saving solution for downstairs toilets, small cloakrooms and en-suites. 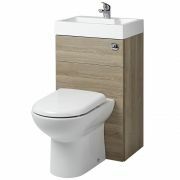 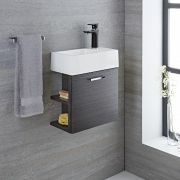 Featuring an oak effect finish and a smart, modern design, this durable unit comes with the back to wall toilet, soft close seat, concealed cistern and the basin. 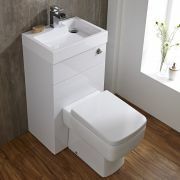 The soft close seat prevents accidental slams. 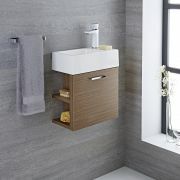 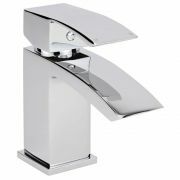 The pipework is hidden away in the unit, which provides a neat finish and makes cleaning easier too.